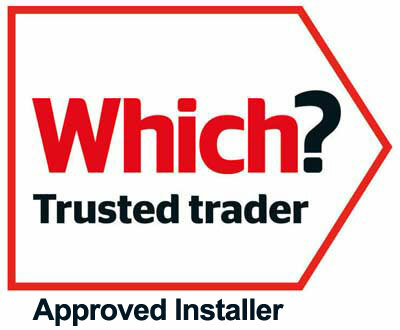 Enfys Windows & Roofs Ltd can supply and fit uPVC energy efficient triple glazed windows in Carmarthenshire. According to the Energy Saving Trust... A staggering 26% of all domestic heat loss escapes through the windows. Installing energy efficient windows such is essential to help keeping the cost of your energy bills down. Enfys Windows & Roofs Ltd are a uPVC energy saving window company that can supply and fit uPVC energy efficient triple glazed windows in Carmarthenshire. According to the Energy Saving Trust, a staggering 26% of all domestic heat loss escapes through the windows. Installing energy efficient windows such as Enfys Windows & Roofs Ltd Triple Glazing, is essential to help keeping the cost of your energy bills down.